Armed with the new census information, Kitsap County Central Communications (our 911 center) is coordinating an effort with our police and fire agencies to weed out “problem addresses,” around the county. A rather unknown benefit of the census is that it helps ensure homes and their addresses match up what’s on record. The benefit of having correct addresses is that in the event of an emergency, police officers or firefighters can find a location quickly without confusion. Kitsap County’s Geographical Information Systems (GIS) is also helping with the project. More information can be found at www.kitsapaddress.com. (Port Orchard, WA) – Kitsap County Central Communications (CenCom) is working with local first responders and Kitsap County’s Geographical Information Systems (GIS) experts to correct problem addresses throughout the County. While preparing for the 2010 Census, the County identified many homes whose actual location differed from the location indicated by their address. Addresses that are hard to find or are out of logical sequence are also reported by first responders from fire, emergency medical, and law enforcement agencies who encounter these problems when they respond to emergency calls. Problem addresses also create challenges for school districts, Kitsap Transit, delivery services, and other agencies. “Correct addressing is absolutely critical to enable law enforcement to respond to emergencies quickly and efficiently. 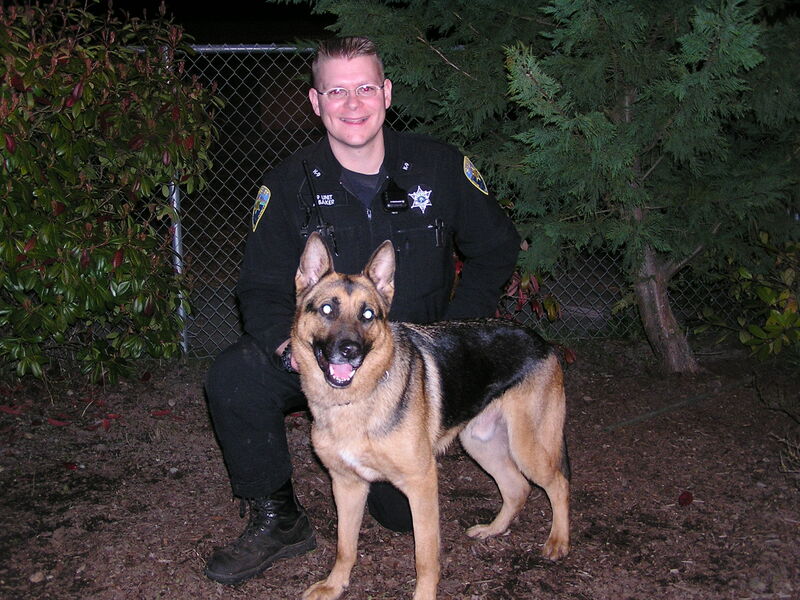 Its absence places our deputies, as well as the safety of our citizens in jeopardy,” said Kitsap County Sheriff Steve Boyer. There are many reasons problem addresses exist. Some addresses were created long ago and assigned before the current addressing conventions were established. Some annexations have brought properties into a different addressing system for the City than the addresses established by the County. The directional indicator assigned to roads (such as NE, SW, etc.) are based on an addressing grid and cause problems when the road extends in two different parts of the grid. The project looks to correct these problems. Once this is accomplished, officials are confident that technological advances in GIS will prevent similar problems from arising with new addresses in the future. “We have spent considerable time and effort collecting and prioritizing problem addresses throughout the county, so I am anxious to get the change process started,” says Tom Powers, CenCom’s addressing coordinator. “There is a lot of work to be done, but it is exciting to be moving forward” Powers added. He provided examples of two scenarios encountered during their research. These are actual scenarios with the street names changed. * There is a business at the corner of X and Y streets. The business lists its address is 6090 X Street. Street addresses for properties around the business are all in the 3200 block, which is in line with the numbers on Y Street. The numbering sequence on X Street is completely different. Their address places them at the other end of X Street and creates confusion when someone is looking for that business or a potential disaster in an emergency response where time is critical. * CENCOM receives a call for emergency services. The caller says they are calling from 20595 Any Road. The 9-1-1 info says they are calling from 20952 Any Road. The road is a private road and the residence is not visible from the road. In this case the homeowner went to the main road to help flag down the responders and direct them to the proper address. “There are also issues beyond emergency response and deliveries,” notes Diane Mark from the County’s Information Services Division. “Accurate addresses help ensure voters get the proper ballot, and are essential for redistricting based on the 2010 census,” according to Mark. “The Auditor’s Office must be able to match a voter’s residence address to a parcel of land in order for that voter to receive the correct ballot in an election,” says County Auditor Walt Washington. “With the Census Bureau providing population totals and redistricting of our city council, county commissioner, legislative and congressional districts beginning in 2011 it is critical to our mission to provide voting materials in a responsible and accurate fashion,” Washington added.